As people begin to adopt healthier lifestyles, the question of whether to cut out meat from their diets starts to come up. While the numbers are still out on how many Americans are adopting a strictly vegetarian lifestyle, the trends appear that it is on the rise. 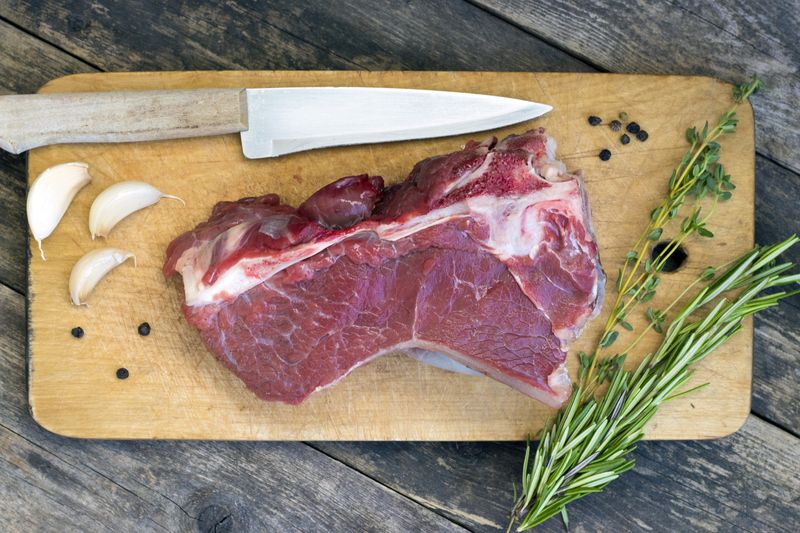 Is it really better for you to drop meat from your diet entirely? If you have adopted a vegetarian or vegan lifestyle for ethical reasons, that is fine and there is no need to read on. If you have done so for health reasons, you should continue reading. Your body typically needs a little more than half your body weight in protein grams daily to maintain your current lean mass. For example, a 150 pound person would need to eat about 75 grams of protein to maintain their current amount of lean mass. However, it isn’t just the quantity of food you need to consume to get protein, it is the quality of the protein as well. Vegetarian sources of proteins are considered “incomplete proteins.” They lack all the essential amino acids that are necessary for maintaining basic cell structure in the body and transporting blood throughout the body. Meat based proteins also have other benefits such as providing healthy fats like omega-3s. This heart-healthy fat is found in salmon and some red meats. Iron, necessary for making red blood cells, is found in high proportions in red meat. Keeping to a diet that provides a well balanced variety of both meats and plants, ensures that you are getting a full profile of everything your body needs to stay healthy. Recommendations focus on eating chicken, fish, pork, eggs, and red meat as your primary sources of protein. There is no need to concern yourself with limiting red meat consumption. 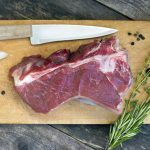 Previous concerns about consuming the saturated fats in red meat or animal meats in general causing disease have not been found to hold any scientific validity.